For 25 years, Equipment Placement Services has been an industry leader in healthcare equipment remarketing, offering high-quality pre-owned healthcare equipment from major manufacturers at substantial savings over new equipment prices. 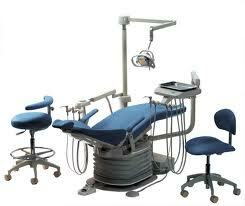 Equipment Placement Services specializes in all types of pre-owned used healthcare equipment. Contact us today to see how we can help your business benefit from purchasing high quality used healthcare equipment. Don't see what you are looking for on our site? Contact us to be included on our weekly healthcare equipment email broadcasts. You will be one of the first to know about newly received quality pre-owned and used healthcare equipment that is available for sale. We Welcome Healthcare Professionals, Used Medical Equipment Dealers & Brokers and Exporters/Importers of Healthcare Equipment from all parts of the world. 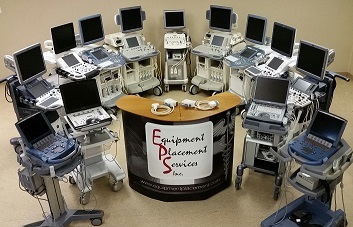 Do you have surplus healthcare equipment that you are looking to sell?